Greater Accra Regional Chairman of the National Democratic Congress (NDC), Ade Coker has praised broadcaster and private legal practitioner, Isaac Wilberforce Mensah for initiating processes at the Supreme Court to determine the extent of powers exercised by the Auditor-General. Wilberforce further wants an emphatic declaration that appointments of staff for the Audit Service apart from the Auditor-General, is a “sole and exclusive preserve of the Audit Service Board” as enshrined in Article 189, 297 of the 1992 Constitution as well as section, 2, 3, 4 of the Audit Service Act, 2000 (Act 584). He headed to the court on the back of the seeming impasse between the Auditor-General, Daniel Domelevo and the Chairman of the Audit Service Board, Professor Edward Dua Agyeman. Mr. Domelevo had accused Prof Agyeman of “unlawful interference” of his mandate; a claim the board chair rejected. 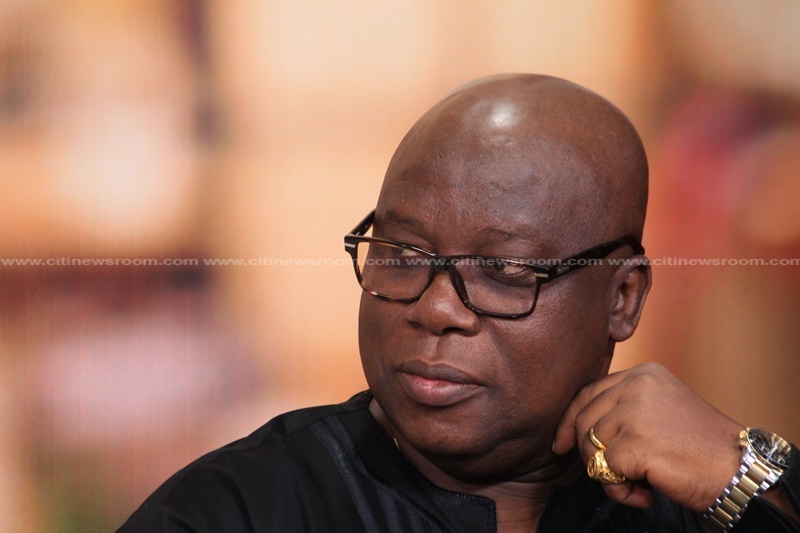 Speaking on Citi TV/Citi FM’s news analysis programme, The Big Issue on Saturday, Ade Coker said the court case will bring finality on the impasse. “It is a good exercise because now there is a serious turf war and how can they function together when the Auditor-General and the Board Chairman of the Audit Service are having conflicts…So it is in the right direction, we need to have clarity on these issues to avoid these unnecessary conflicts,” he added. Wilberforce in an earlier interview with Citi News said he is only seeking interpretation into the law. “I’m not fighting with anybody. I’m only seeking to know the extent of the powers of the Auditor-General. The audit service is a very important body in this country. If we want to fight corruption in the country, every Ghanaian must be interested in it. If he is overstepping his powers we need to know and if someone is interfering with his power we need to know,” he added.